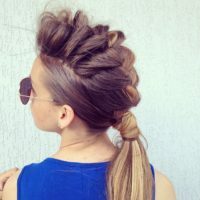 This mohawk braid by @ermiranebihu is a funky, fun way to dress up your pony. 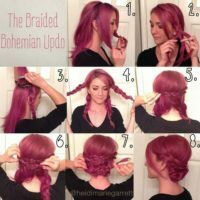 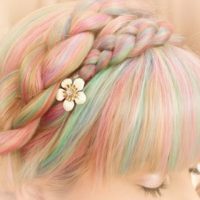 This is definitely a street style braid! 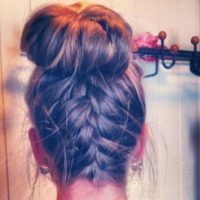 Create a relaxed, classy look with this messy braided bun. 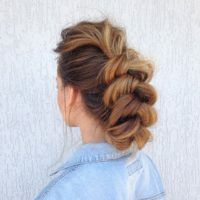 This is the perfect updo for a day at the beach or just as an alternative to throwing your hair into a dull, boring ponytail!